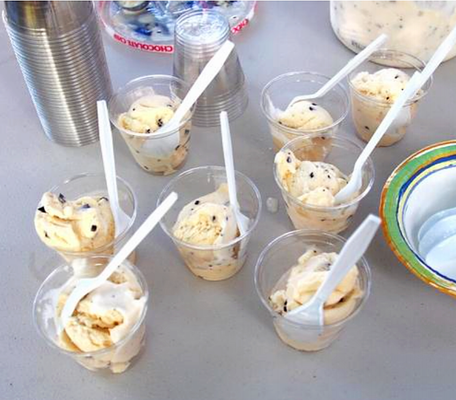 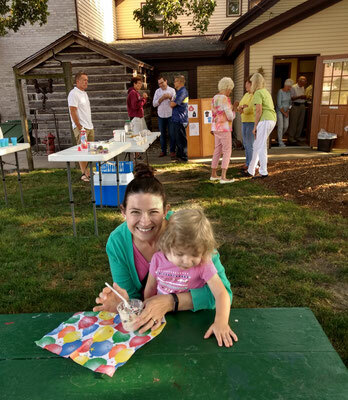 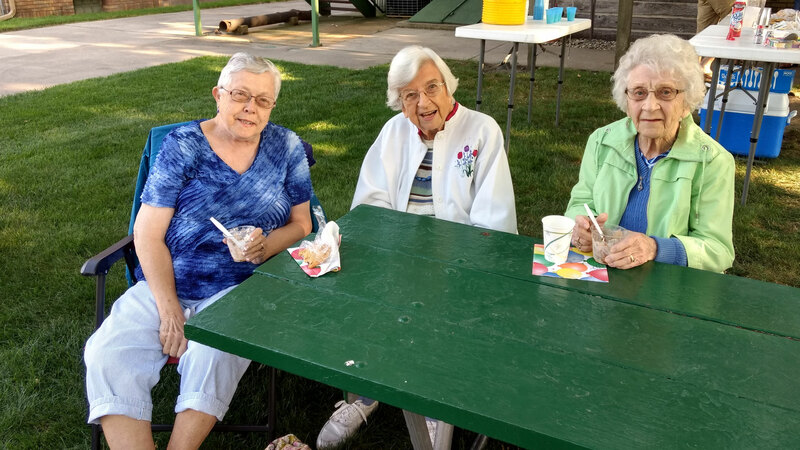 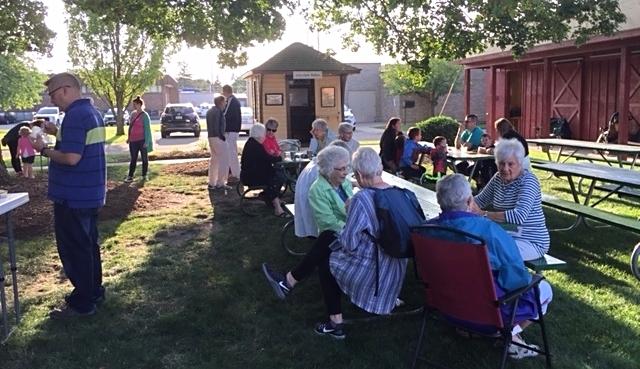 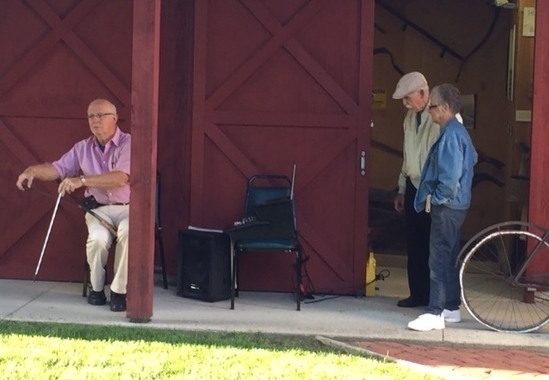 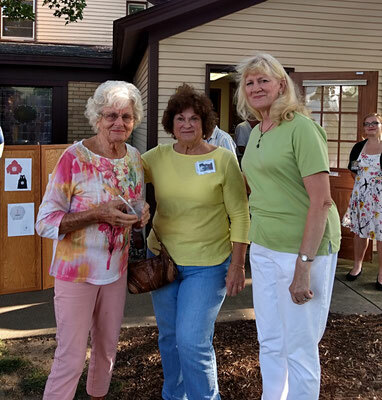 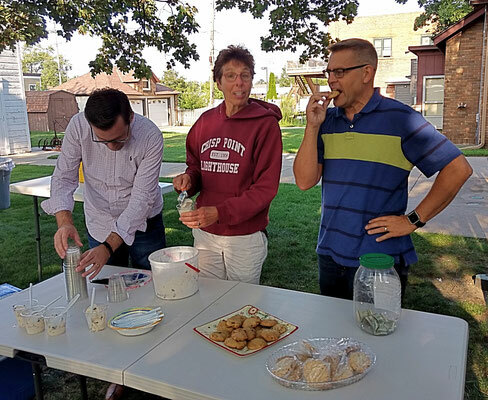 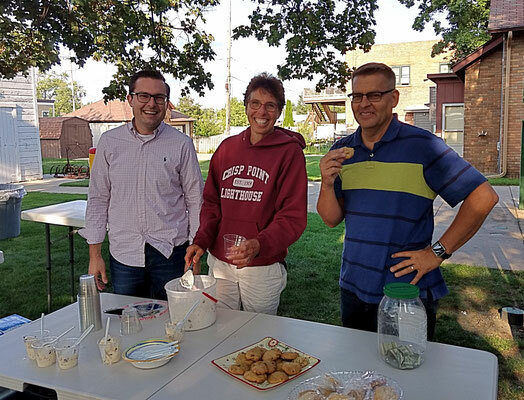 The Zeeland Historical Society hosted this year's ice cream social at the Dekker Huis Museum from 6:00 to 8:00 pm on a chilly Thursday evening. The museum stayed open so that visitors could see what life was like in Zeeland many years ago. 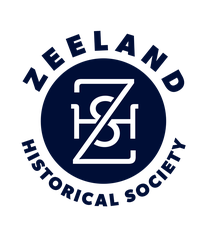 The Dekker Huis was built in 1876 by Dirk and Leuntje Dekker and their old store was home to several doctors including Dr. D.C. Bloomendaal and Dr. Russel Nykamp. 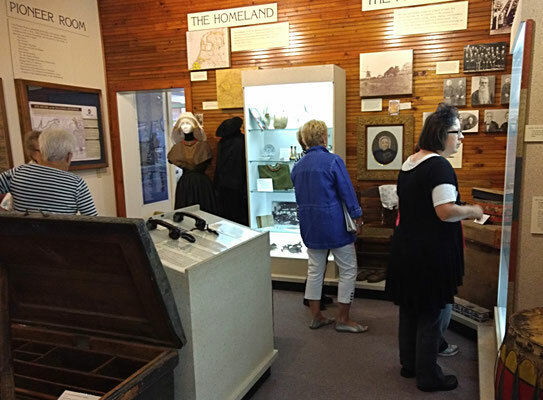 Visitors could also explore the barn with old farming equipment and tools as well as an 1890s horse-drawn buggy, manufactured by H. De Kruif in Zeeland. 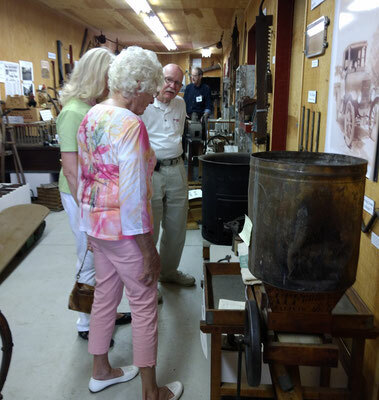 Robert demonstrated how corn was shelled in the old days with our corn sheller from the early 1900s. 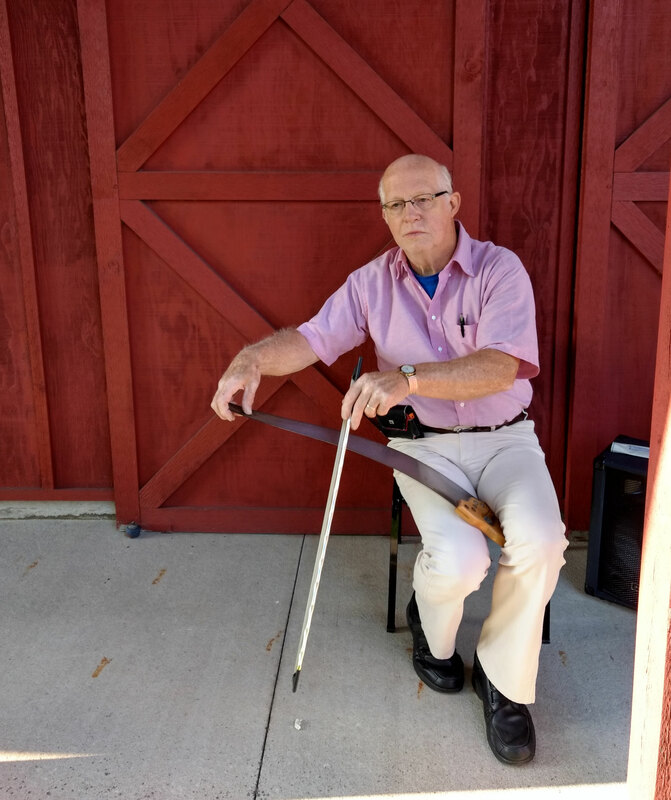 Gordon Beukema, of Holland, entertained visitors by playing the saw and long-time Zeeland resident Joyce Jacobs won the "count the goldfish" contest.